With cryptocurrencies becoming increasingly popular, more and more people are looking to the so-called “altcoins” to invest in. This is due to a variety or reasons, sometimes people speculate that their chosen coin may outperform Bitcoin in terms of percentage gains, or perhaps the alt coin offers something different than being a simple decentralised currency. One of the alt coins that is getting a lot of attention is Monero (XMR). 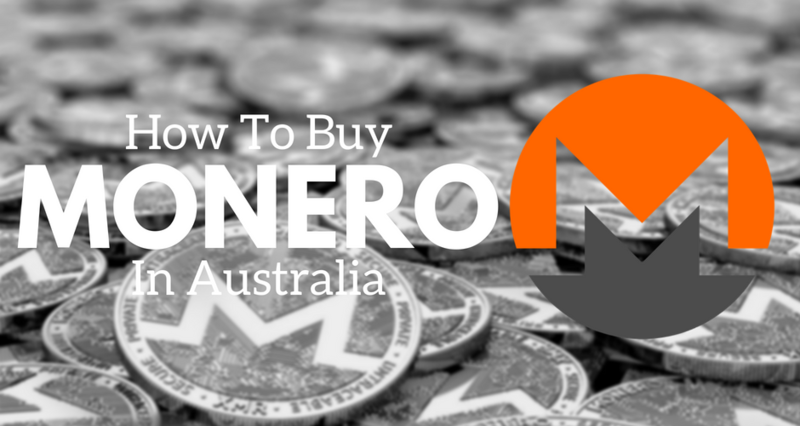 This article will provide an overview of the Monero coin, and explain exactly how to easily buy it in Australia. 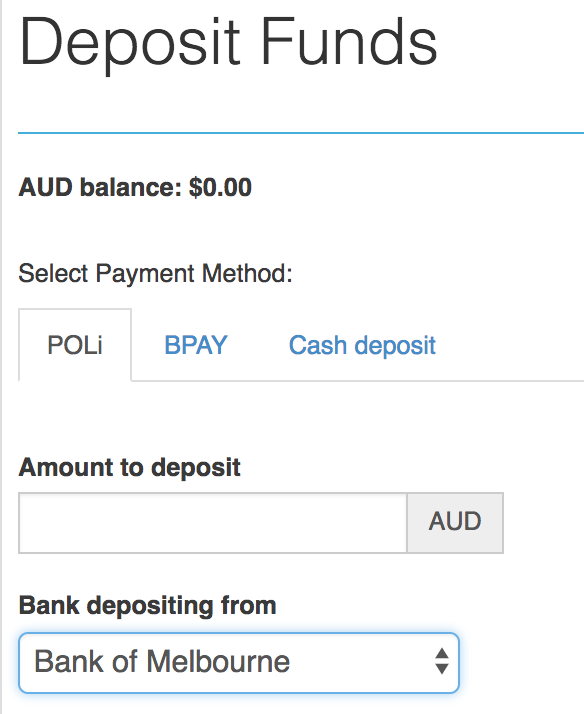 The single best way to buy Monero in Australia is to use the CoinSpot exchange. 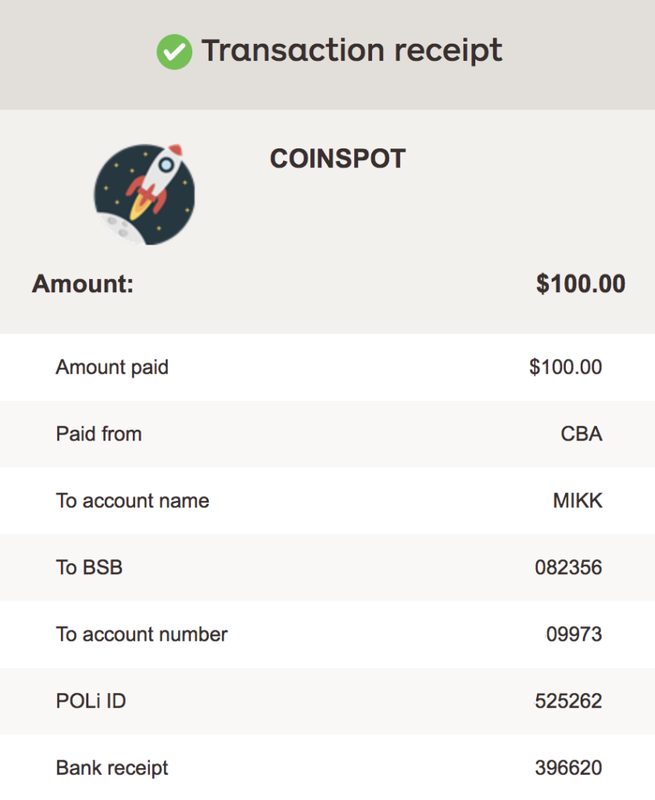 CoinSpot allows you to purchase Monero anywhere, on any device, at any time, so essentially you could have Monero in your mobile wallet within a few minutes. Here is how to buy Monero on CoinSpot. After your account has been set up and verified, and your funds have cleared into your account, then you will be able to start purchasing Monero. Just click Buy/Sell in the top menu, then Buy XMR, then enter how much Monero you would like to buy (if you enter an amount of XMR, then the price will automatically show how much that is in AUD, and vice versa). Monero is a cryptocurrency that is similar to Bitcoin. However, Monero is specifically designed to be even more private and anonymous than the king of cryptos. Monero is currently the 13th largest cryptocurrency by overall market capitalisation. The overall value market cap for Monero is currently around $4,300,000,000 AUD, and each Monero coin currently sells for $270 AUD. As a comparison, the overall market cap for Bitcoin is hovering around $190 Billion AUD and each Bitcoin sells for roughly $9000. So, Monero coins are significantly cheaper than Bitcoins, and Monero’s market cap is significantly smaller than Bitcoin’s. Monero was created by a small group of people. Many of the core team members behind Monero choose to remain anonymous by using pseudonyms. Some people would argue that this is highly appropriate, given the secretive nature of the cryptocurrency. However, not all of the core members of the Monero team are anonymous. Monero was originally created as a fork of bytecoin, another privacy-focused cryptocurrency. The reason why Monero was created as a fork of bytecoin is because it was believed by many that bytecoin was too shady in nature, and could not function as effectively as a privacy coin as was intended. So, bytecoin was forked in 2014, and Monero was created. Monero was originally called BitMonero. However, the name was changed soon after the coin’s release. What are the Main Privacy Features of Monero? There are several key aspects of Monero’s privacy strategy. The first is called stealth addressing. With this feature, no one whom you send Monero coins to will be able to know that they came from your address This is because your address is essentially hidden in the transaction. The second key aspect of Monero’s privacy capabilities is unlink-ability. 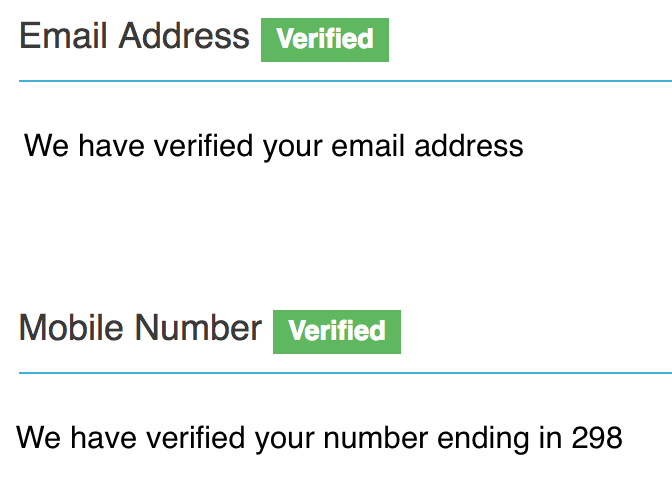 With this feature, even when you give your Monero address to someone so that they can send payments to you, any payments sent by that person to your address cannot actually be linked to you. This means that anyone looking at Monero’s blockchain will not be able to tell if you have received a payment from another party. The next feature of Monero’s privacy capabilities is confidential transaction amounts. Monero’s privacy strategy is often referred to as “the Monero dance.” This is because it is similar to a dance at a masquerade ball, where everyone’s identity is concealed by a mask and where it is very difficult to know who has danced with whom, at which time, because partners are constantly changing, and so are circles. In other words, Monero operates in flowing and ever changing circles of anonymity and confusion. Because of this, it is often touted as the single most private cryptocurrency in the world. Is there a Downside to Monero’s Privacy? Yes, the unfortunate downside of the incredible transaction privacy offered by Monero is that it is highly attractive to criminals. Any criminal or criminal organization who wants to keep its transactions secure can hypothetically do this with Monero. This used to be possible to a certain extent with Bitcoin. However, as demonstrated with the takedown of illicit sites such as Silkroad, it is definitely possible for criminals to be caught trying to make illegal transactions with Bitcoin. Silkroad was a secretive market for buying drugs, fake ids, and a host of other illegal things. Bitcoin was the primary currency that was used to facilitate transactions on Silkroad. This market place was shut down in 2013 by federal law enforcement agencies. It’s founder and creator, “Dread Pirate Roberts,” aka, Ross William Ulbricht, was arrested and sentenced to life in prison. Because Bitcoin has gone mainstream to a certain extent, and because it is a lot more traceable than Monero, many criminals are now switching to Monero. Monero has already started to be used for “ransomeware attacks.” A ransomware attack is when a hacker gains remote access to a website and then shuts down the website, forcing the owner of the website to pay a ransom before the site can be restored. These attacks can be absolutely devastating to the victims. What is the Upside to Monero’s Strong Security? Although there are some clear downsides to Monero’s privacy features, there are also many distinct upsides. For example, people who use Monero are far less likely to be targeted for hacks. This is because hacking targets are often chosen due to making large transactions on blockchains. However, with Monero, it is impossible to tell what the transaction volume is for each transaction, or who even sent the transaction. So, this gives the user a lot of increased privacy and reduces the chances of him, her, or it being targeted for a hack. Monero’s security features also prevent a person’s Monero coins from being rejected for a transaction because they are “tainted.” Specific cryptocurrency coins can become tainted if it is discovered that they were used for illegal transactions. So, for example, if it is discovered that certain Bitcoins were used to buy heroin, then vendors may not accept these particular Bitcoins for payment in the future. This problem does not occur with Monero coins because it is essentially impossible to know where the coins have been in the past. So, the chances of your coins being rejected for being tainted are drastically reduced with Monero. The fact that Monero is just more secure and private overall is viewed as a positive thing by cryptocurrency fundamentalists who believe that all transactions should be anonymous. So, if you fall into this category, then you may hold Monero in high esteem simply because it gives people more privacy for their transactions. Will Monero Be More Valuable in the Future? There is a very good chance that Monero will be more valuable in the future. This is because anonymous transactions are one of the primary reasons why cryptocurrencies were created in the first place. So, the fact that Monero can facilitate the most anonymous transactions of all of the thousands of cryptocurrencies bodes very well for its future. Also, in just a few short years, Monero has gone from being worth under one dollar to being worth hundreds of dollars. That kind of growth is very positive and says a lot about the potential of the coin. Monero is a promising cryptocurrency investment. The fact that it is arguably the most private and secure coin and can facilitate the most anonymous transactions makes it highly desirable for many people. Unfortunately, criminals are included in this group. However, even despite this drawback, Monero is a brilliant piece of technology and it can help many different people to have more secure transactions, and to reduce their chances of being targeted for a hack. So, there are many reasons that support Monero’s potential growth and its status as a positive development in the cryptocurrency world. Also, the number of daily Monero transactions is growing steadily. In Q1 2016, there were only 579 Monero transactions per day. But in Q1 2017, there were 2,611. In spring of 2018, it is now common for there to be over 5,000 in a day. Increased daily transactions are just another sign that Monero is headed in the right direction. Should you wish you buy Monero, CoinSpot is the best option. It is rated as our number one Australian exchange – see here for our complete guide.